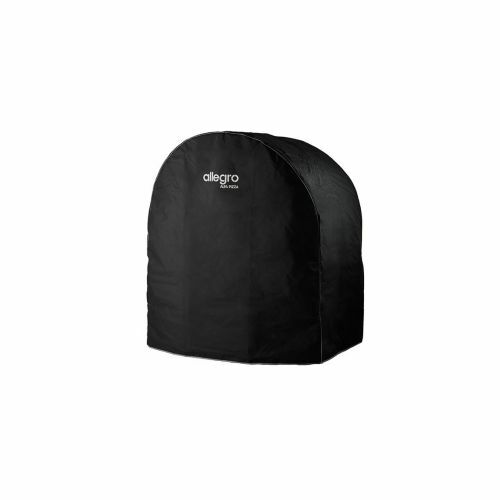 The form-fitting pizza oven cover is specially designed to protect your oven from the elements when the product is not in use. 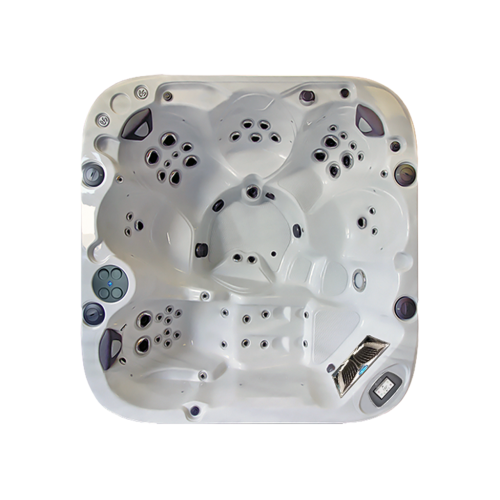 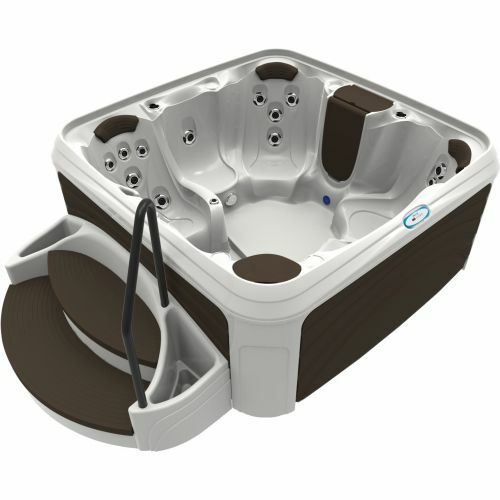 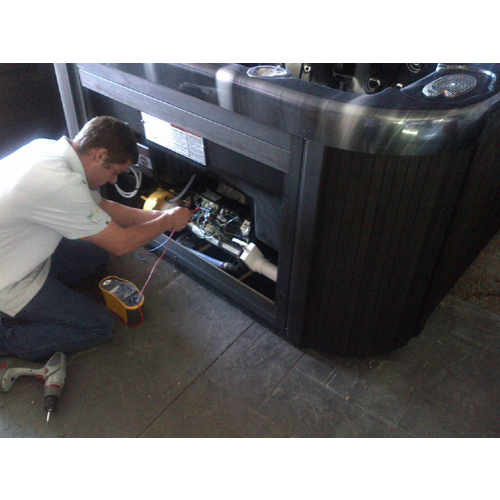 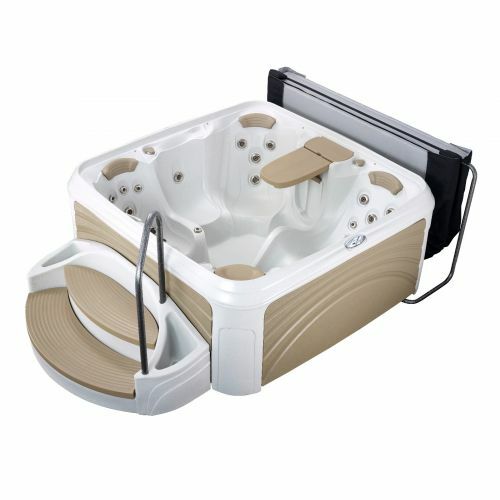 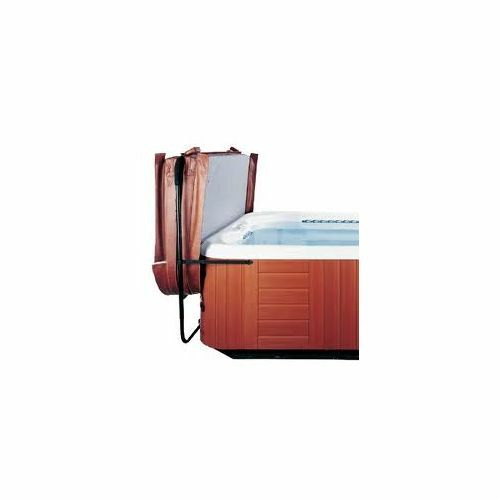 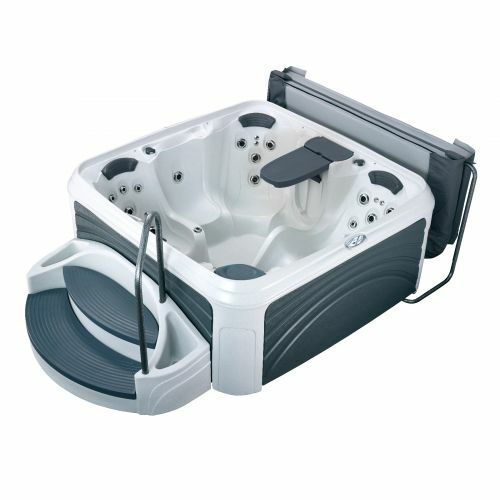 Our fully trained engineers will deep clean your hot tub and leave all of the internal mechanics, shell, cover and cabinet completely sanitised, safe and cleansed. 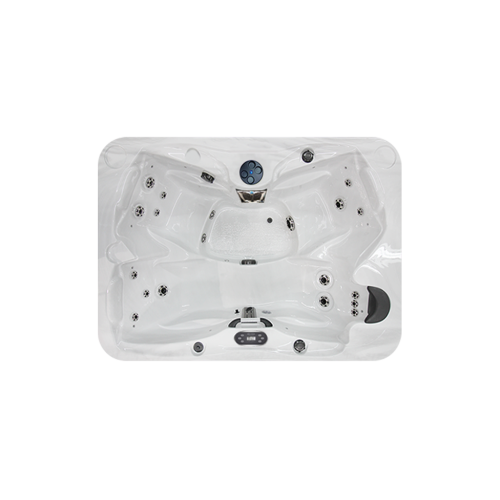 We use a bio-film eliminator to strip the pipe work of all unwanted build-up of body matter, remove all moving parts and leave your spa filled with clean, fresh and balanced water.